“But history, real solemn history, I cannot be interested in … a great deal of it must be invention,” says Catherine Morland in Jane Austen’s Northanger Abbey. 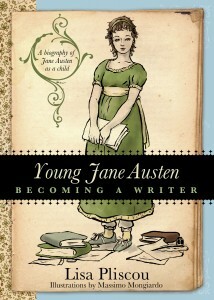 In Young Jane Austen: Becoming a Writer, Lisa Pliscou cites Catherine’s words as inspiration for her “speculative biography” of the period from Austen’s birth to the age of twelve, when she began to focus on writing stories. Lisa knows about my interest in introducing Jane Austen to children, so she sent me a copy of her new book, and I’m glad she did because I had heard about it and I was curious to read her version of Austen’s early years. Noting that few facts are known about this period and acknowledging that she risks satisfying “neither the most stringent biographer nor the reader anticipating a great deal of dialogue and description,” Lisa offers an imaginative recreation of Jane Austen’s childhood. 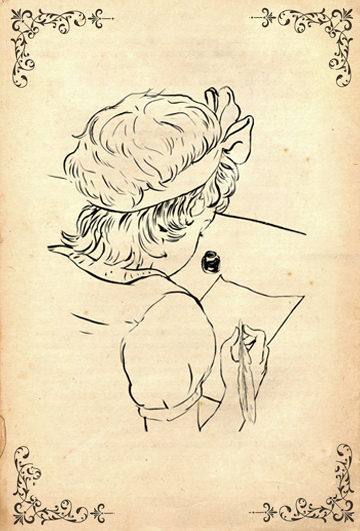 A series of brief meditations on such topics as “Home,” “Play,” “Evening,” “Leaving Home,” “School,” and “Cousin Eliza” illuminate crucial moments in Austen’s childhood – such as the transitions from the Austen family home to her foster home in the village of Steventon and, later, to Mrs. Cawley’s school in Oxford and the Abbey School in Reading – and highlight important aspects of daily life in the Austen family, including helping with chores, listening to others read books and newspapers aloud, attending church services, and playing outdoors. This moment is only the beginning of Jane Austen’s development as a writer, of course, and in fact it isn’t the end of this biography either. The book doesn’t take up the question of what Austen wrote as a child; instead, the second half of the book repeats the story from birth to age twelve, this time with annotations instead of illustrations. The first half of the book will be especially appealing to young readers, with Massimo Mongiardo’s delightful sketches of Jane, her family, and her home. The second half of the book will be of interest to older readers who want to know about the sources Lisa has drawn on in imagining Jane’s early years. At first I was somewhat surprised at the way the book is organized – the second part repeats the text of the first part, in addition to providing notes. But I think the division and repetition are quite helpful. Younger readers can ignore the second half if they wish, while those who want to read the details in that section won’t find themselves flipping back and forth between text and endnotes. I think Young Jane Austen is a charming book, of interest to readers of all ages in its imaginative retelling of central events in Austen’s life and its exploration of questions over which she must have puzzled. I have two main criticisms to offer. One is the overuse of italics – I think L.M. Montgomery’s Mr. Carpenter is right when on his deathbed he advises Emily Starr to “Beware – of – italics” in her writing (in Emily’s Quest). The other is that I wish the book continued beyond the point at which Austen began to write. I would have liked to hear more commentary on the development of Austen’s juvenilia. But that is a separate topic, and one Juliet McMaster addresses in her own new book, Jane Austen, Young Writer, forthcoming later this year from Ashgate. Juliet’s book is based on her years of research on the juvenilia: she founded the Juvenilia Press and has edited many of Jane Austen’s youthful writings, including The Beautifull Cassandra, which is one of my favourites. 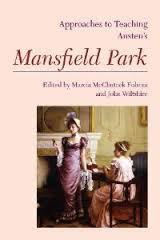 (She also wrote a guest post for my Mansfield Park celebrations last year.) Young Jane Austen and Jane Austen, Young Writer are very different, but for many readers – admittedly not the younger readers for whom Lisa’s book will be an introduction to Austen’s early life – they will be complementary. Those of us who love Jane Austen’ writing long to know more about her short life and it may be amusing to speculate if she was more like Lizzy Bennet or Emma Woodhouse. She lived a very quiet life within her small family circle and all that remains of her personal life are the closely edited letters she sent to her sister Cassandra. In our contemporary world of celebrety worship it astounds us that such a deeply obscure personage could have made such a lasting contribution to the English literary canon. Thanks very much for reading! I’m curious to know which character you think she might have resembled. Elizabeth or Emma, or one of the other heroines? Or one of the more minor characters? Interesting question… She may have ressembled Elizabeth in so much as she possessd her thoughtfulness and her loyalty to her family, especially her sister. I don’t think she would have been at all like Emma but would have loved to have been her friend and part of her half baked schemes. 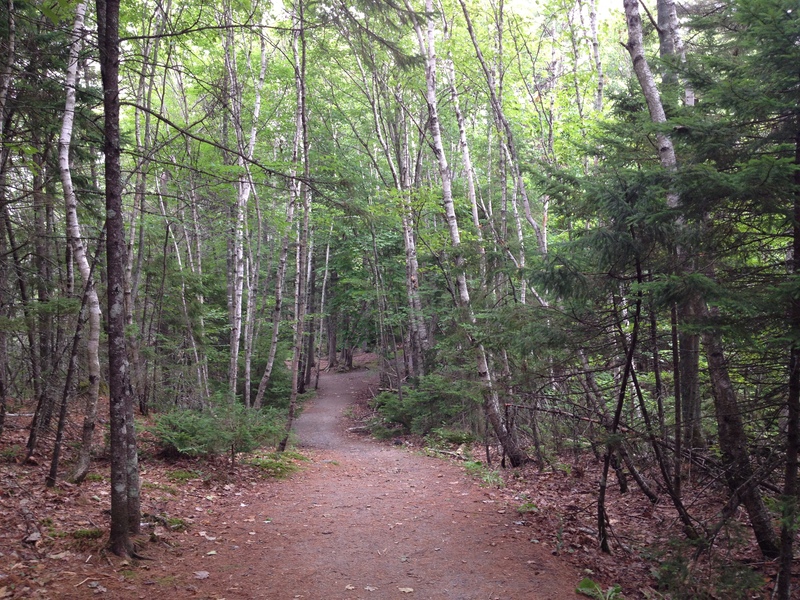 There may be some ressemblance to Fanny Price who was a serene and keen observer of her social surroundings. (I say this with some hesitancy because Fanny is not my favourite as I found her to be a somewhat insipid personality). Jane may have had a smidge of Marrianne Dashwood’s romantic ideals without the melodrama… I think she had more passion than Elinor. Then there is the lovely Ann Elliot… Jane Austen surely possessed her intellegence. As I go around in circles in this reply it occurs to me an author must put a little of her/him self into the creation of every character to make them credible in a work of fiction. I’ve been thinking about this question and it seems to me she might have resembled Emma in some ways, because Emma is an “imaginist” and Jane Austen certainly had a vivid imagination. 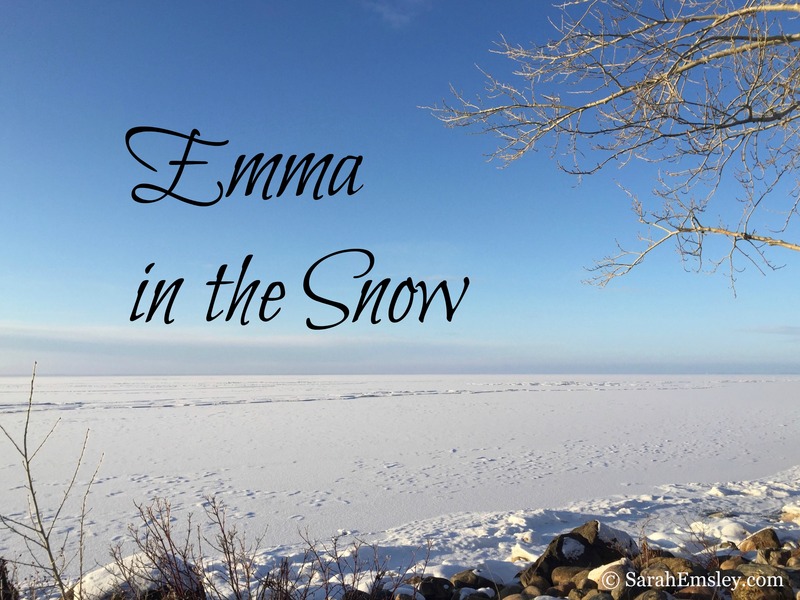 Also, Emma likes to be in control of the people around her — which makes me think of an author shaping both characters and plot. Great point about the connection with Elizabeth’s loyalty to her sister. Pingback: Lisa Pliscou: author of books for children & adults » Blog Archive Sarah Emsley on "Young Jane Austen: Becoming a Writer"
I’m glad to hear you enjoyed this, Leslie, and I’d be interested to hear what you think when you’ve had a chance to read the book.